Audium is the only theatre anywhere in the world that is constructed specifically for sound movement, utilizing the entire environment as a compositional tool. 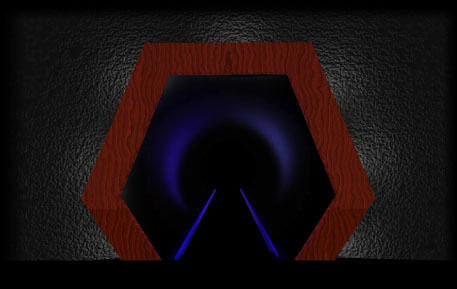 Audium’s conception and realization evolved jointly with the combined work of its creators, equipment designer Doug McEachern and composer Stan Shaff, both professional musicians. The Audium-Theatre of Sound-Sculptured Space consists of a foyer, main performance space, and what the owners call a sound labyrinth. It’s a building inside of a building, conceived and built specifically for this art form with the help of a grant from the National Endowment for the Arts. 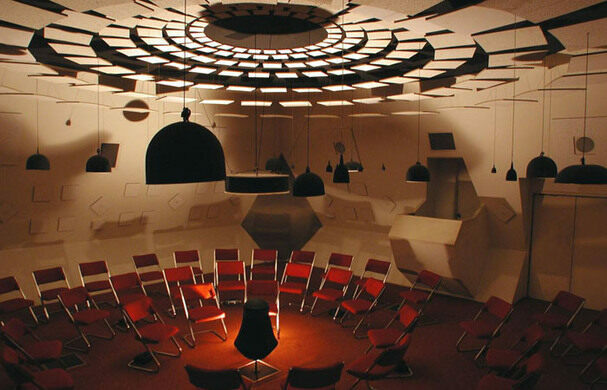 Listeners - the show is performed once every Thursday, Friday and Saturday night - sit in concentric circles in the theater and enveloped by speakers built inside of sloping walls, a floating floor, and a suspended ceiling. Compositions are performed live each night by a conductor who directs the sounds through a custom-designed console. The conductor uses any combination of the 169 speakers, sculpting the sound through direction, speed, movement, and intensity. Chevron maintains one “Standard” brand station per state so it doesn’t lose the trademark. The world's smallest movie theater runs on solar power -- an attraction in itself.